The ULA Atlas V rocket carrying the NROL-42 mission for the National Reconnaissance Office is confirmed on the Western Range for Saturday, September 23. The launch time is 10:30 p.m. Pacific. The battery replacement is on schedule and the ULA and customer teams are ready to support this new launch date. 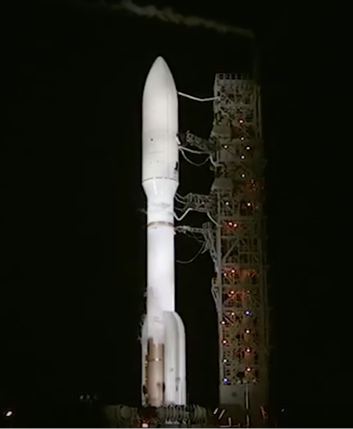 Today’s L-1 weather forecast continues to show 80 percent favorable conditions for launch.